The beloved television holiday specials known as the Original Christmas Classics ("Rudolph the Red-Nosed Reindeer" and "Frosty the Snowman" are the most well-known) are now available on Blu-ray. For many people, it just wouldn’t be Christmas without at least one viewing of these specials that remain among the top-rated year after year, often beating out more recent specials, which are arguably more sophisticated. 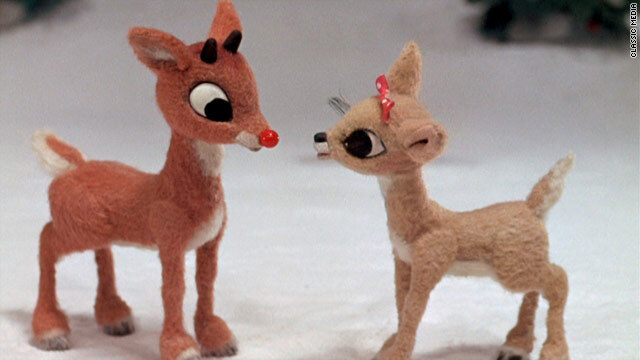 Just goes to show that while it's easy to make a holiday movie or TV special, it’s hard to make one that will go down in history (like Rudolph! ).